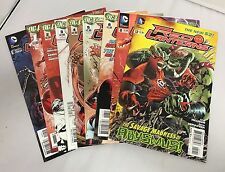 RED LANTERNS #4 (2012) DC 52 COMICS 1ST PRINT! GREEN LANTERNS! ATROCITUS! BENES! 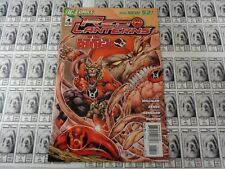 2011 Red Lanterns #1D Cover VF Bagged/Boarded Secure/Packaging Marvel Sharp!!! This page was last updated: 24-Apr 10:13. Number of bids and bid amounts may be slightly out of date. See each listing for international shipping options and costs.